Acting as a traditional international trader, TV chain accept the following payments as L/C, T/T, D/P, OA, DA,Western Union, PayPal,and MoneyGram and so on. 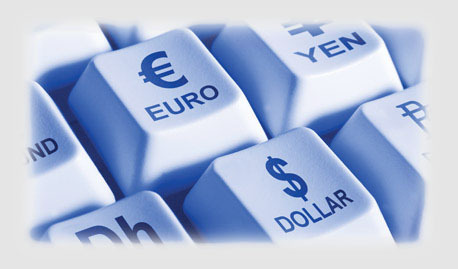 The U.S. dollar, euro, pound, RMB and other currencies can be accepted for payments. Generally, we only accept L/C and T/T for the first cooperation.For the small order, you can also choose Western Union, PayPal, MoneyGram and other online payment methods. If we have cooperated more than 2years or over amount of$1,000,000.00, all the payment methods will be accepted.